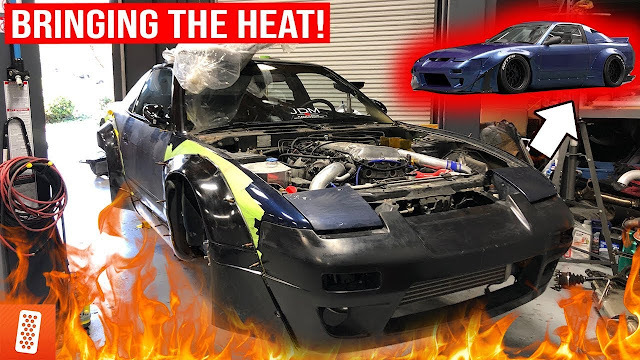 NEW PROJECT CAR REVEAL! 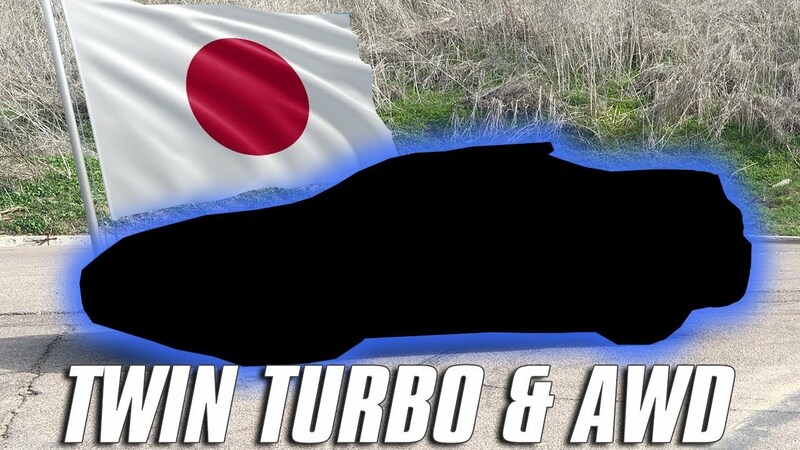 See what Rick picked up for the throtl team's next project car. This one will probably surprise you! Check it below.